Drive forward a revolution of sustainable cleaning solutions. EnvirOx will change the way facilities are cleaned to support the health and wellbeing of all people for generations to come. We achieve success through individual and organizational accountability. Sustainability is a moving target; innovation is our guide. Education is the way to a better future. EnvirOx supports and promotes educational initiatives through our charitable giving and community participation. A healthy living and working environment should be the choice and right for all people. It is our responsibility to conserve resources for future generations. 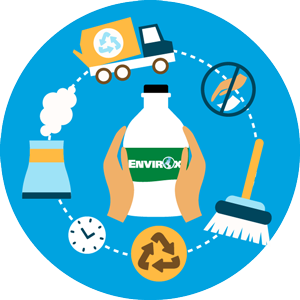 Why EnvirOx? Simple. We are passionate about people. We believe that clean doesn’t have to come at a health cost; you can have a safe, low-toxicity, healthy facility without sacrificing cleanliness, quality or ease of use. 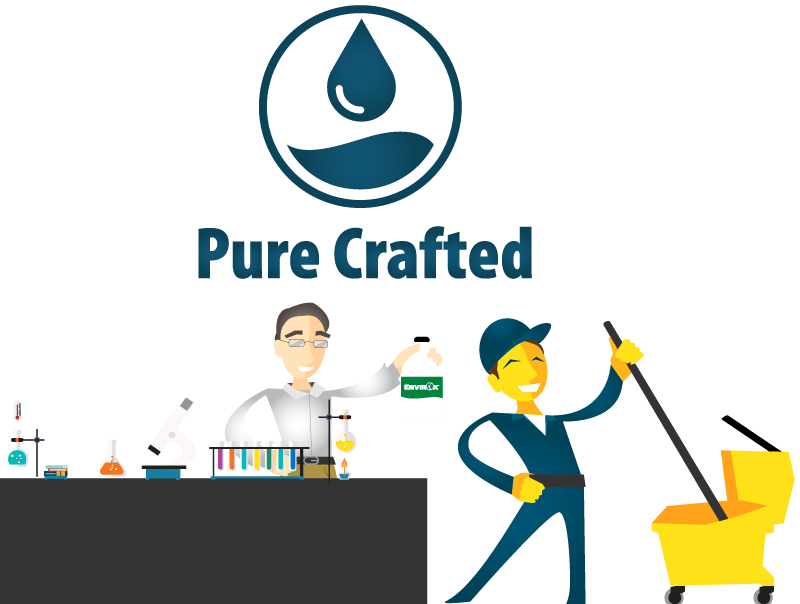 That’s why we’ve spent the past two decades Pure Crafting™ safer, simpler cleaning products that get amazing cleaning results. Our proprietary technology gives our cleaning products incredible safety and versatility. Clean 95% of your facility with only one product, reducing costs, simplifying training and provide a healthier, cleaner environment for everyone in your facility. Learn the secret behind our product technology — and why it matters to you. 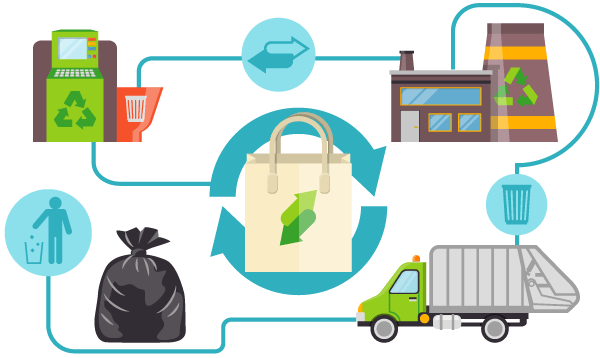 Whether it’s product development, manufacturing or marketing, sustainability runs in our blood. Every product we make is judged against these principles. We don’t believe green cleaning products are just another product line. Rather, we believe that every product we offer should be a safer alternative to traditional cleaning systems. 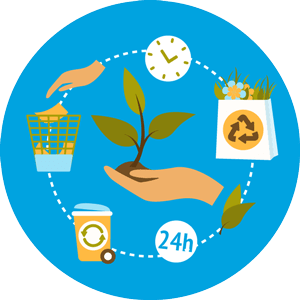 We believe that we have a responsibility to ourselves, our customers and our planet to make environmentally-conscious choices throughout our company. Because of that belief, we’d like to share with you everything we do to uphold it.